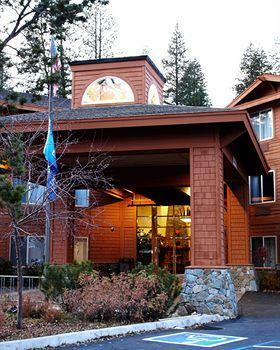 Features: Located in historic Truckee, California right on the Donner Trail, the Truckee Donner Lodge Tahoe is a beautiful place to rest and recharge. 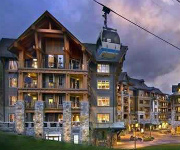 Escape from the bustle of everyday life and enjoy the mountains, alpines, and lakes surrounding Truckee Donner Lodge Lake Tahoe. 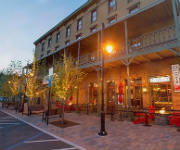 Why We Stay: Truckee is a quaint little town with a lot of history and a fun old-time vibe that lets us forget about our everyday emails and phone calls and relax in the calm of Truckee Donner Lodge Tahoe. 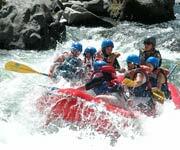 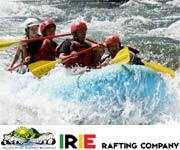 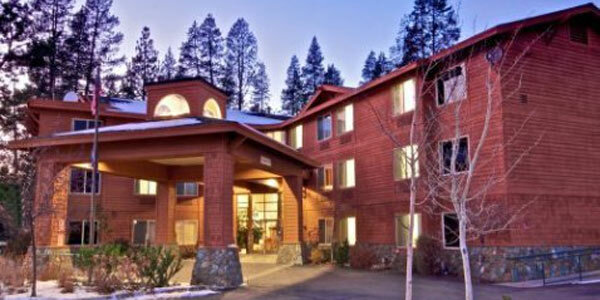 A stay at Truckee Donner Lodge Tahoe is the best way to escape and enjoy the natural beauty of northern California. 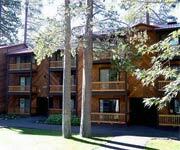 Spacious Rooms: The rooms at Truckee Lodge Tahoe are clean, comfortable, and very spacious. 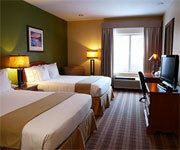 Each room has a TV, refrigerator, coffee maker, wet bar, microwave and free wireless Internet. 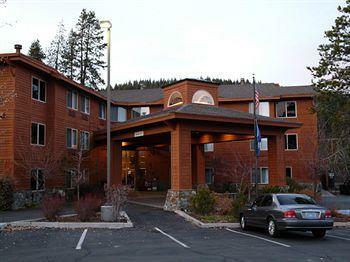 Truckee Experience: The Truckee Donner Lodge Lake Tahoe is a walk away from great Truckee River views and a five minute drive from great shopping and dining options in the picturesque downtown Truckee area. 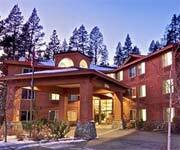 Affordability: Not only do the rooms at Truckee Donner Lodge Tahoe come at amazingly reasonable prices, but the free continental breakfast, free newspaper and free parking make staying at this hotel a great way to save money. 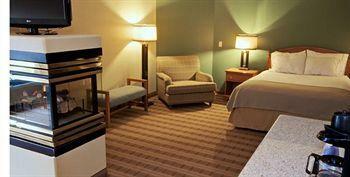 Inside Knowledge: The lobby has a beautiful fireplace perfect for warming up and spending time with friends in those cold winter months. 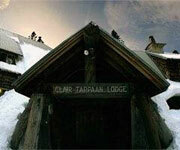 Do Visit Donner Memorial State Park: Truckee Lodge Tahoe is adjacent to Donner Memorial State Park making it so that some of the best trails, views, and natural wonders in the beautiful Sierra Nevada are right at your doorstep! 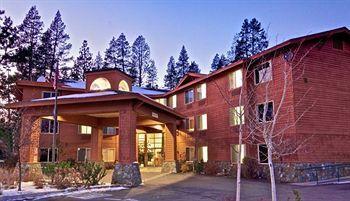 Do Go All Year: Whether you want to cozy by the fireplace in the lobby and enjoy the beautiful snowy alpines, or you want to hike around the warm and serene forest or play in the pool, Truckee Donner Lodge Tahoe is a great place to stay in any season. 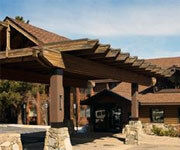 Don't Leave the Kids Behind: Truckee Donner Lodge Lake Tahoe is very accommodating for families and the kids will love the pool, the hot tub, and the extra space out behind the hotel where they can play in the snow. 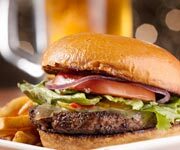 Don't Miss the Town: Truckee Donner Lodge Lake Tahoe is located in Truckee, California and though small, the town is full of delicious restaurants, fun niche stores and a great old-time vibe that the whole family will enjoy. 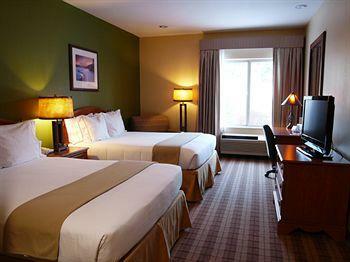 Truckee Donner Lodge Tahoe offers the option of a King Bed Executive room or a two Queen Beds Executive room. 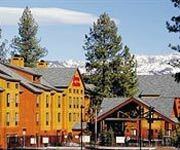 Both Truckee Donner Lodge Tahoe room types include large flat-screen televisions with premium cable, movie rentals, and free wireless Internet. 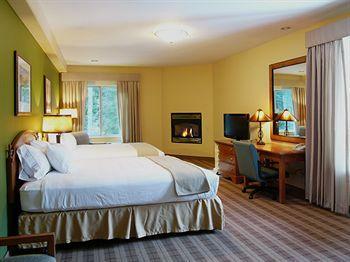 With two Queen beds, a pull out sofa bed and a cozy fireplace, this room at Truckee Donner Lodge Tahoe is perfect for a family vacation, a group vacation, or anything else you can imagine. 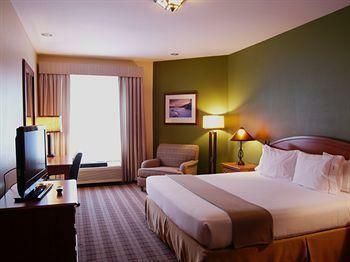 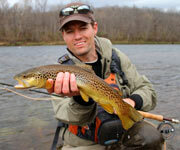 It also includes a television, phone, and free wireless Internet.